TeamKID is a club for children from pre-school through the sixth grade. We emphasize character building and the courage to do the right thing. We meet on Wednesday evenings at 6 PM in the fellowship hall at Western Hills Baptist Church at 2010 Goat Creek Road. We will begin again for 2015 school year on September 2, 2015. The children will earn points at each meeting. At the end of each month, they will be able to use these points to go to our TeamKID store. We also use the opportunity to learn Bible verses. We’ll see you at TeamKID!! And Bring a Friend! 1. What is the TeamKID Club? A TeamKID Club is a group of 30 or fewer children led by a head coach who use the TeamKID resources to enhance spiritual growth. The resources provide churches with many suggestions and ideas about setting up and running a TeamKID club. 2. Why is the KID capitalized in TeamKID? 3. What happens in a TeamKID meeting? 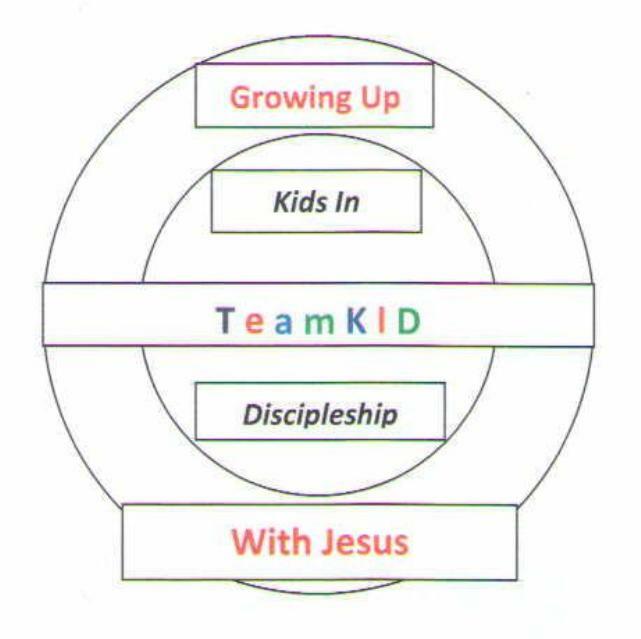 TeamKID is designed for children to do more than memorize scripture. It helps children understand what the verses they memorize mean because all parts of the TeamKID meeting focus on one Bible message.